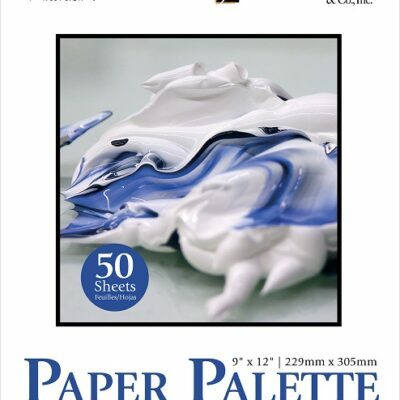 Refill paper for this wonderful circular palette that features a locking cover forming an air-tight atmosphere for oils, acrylics or watercolors. 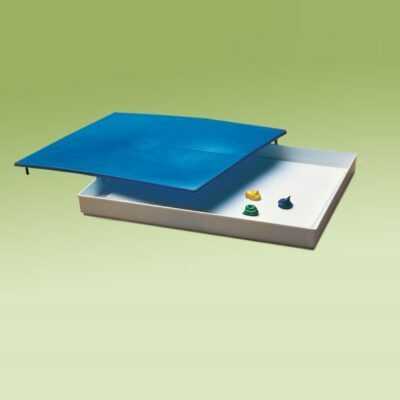 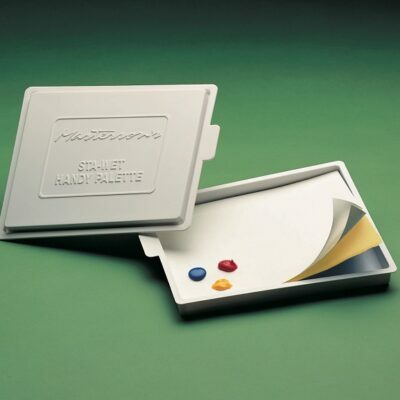 This palette is easy to store and travel with due to it's compact width and reliable closing system. 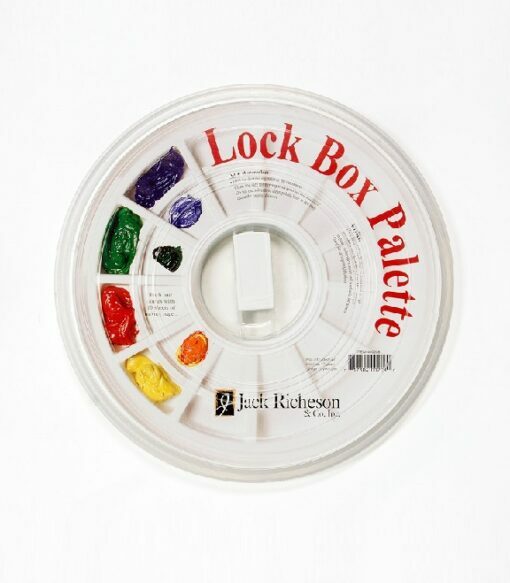 Lock-Box Palette with Slant Insert and 10 Paper Refills.